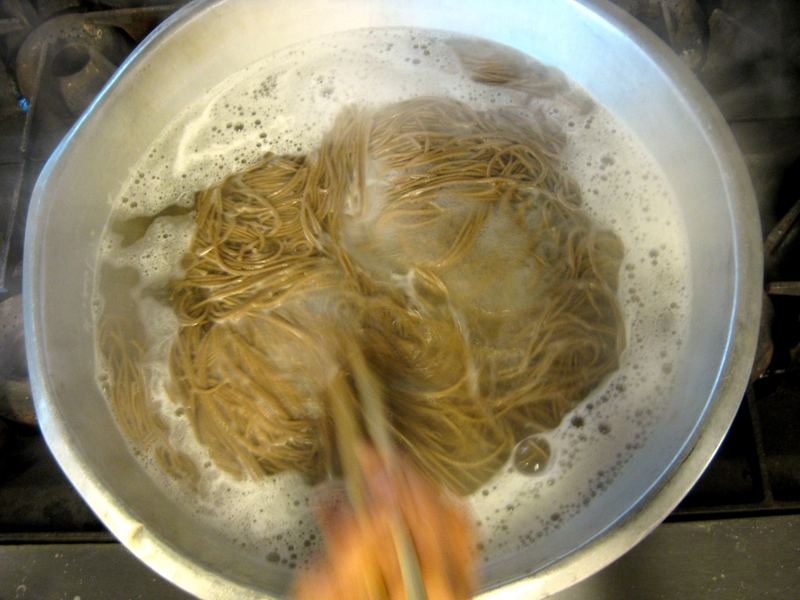 The Fujinkai prepared soba for the 2012 New Years Eve service. 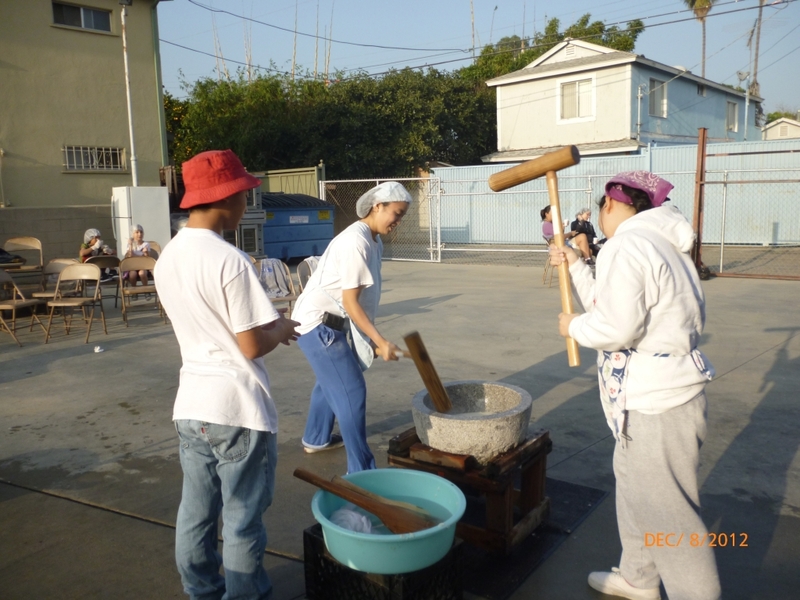 The Dharma School held its annual Halloween party at the temple on Oct. 28, 2012. We celebrate Rev. 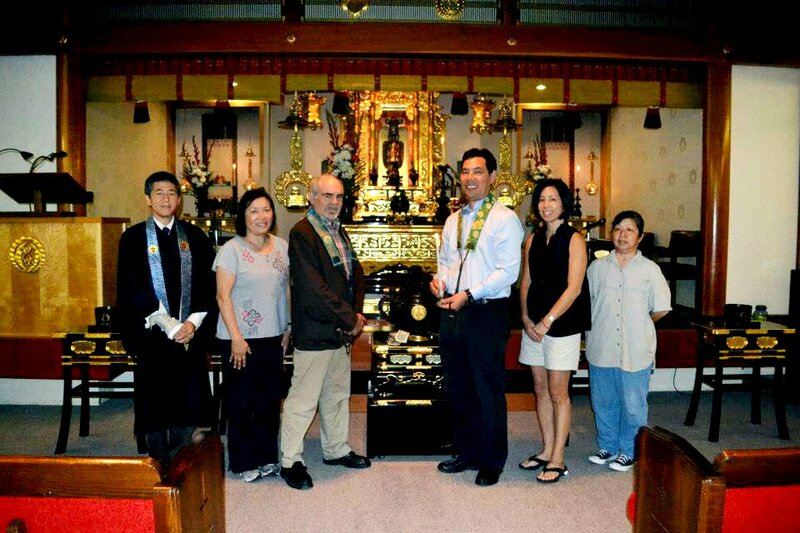 John Iwohara’s 10th year anniversary as Resident Minister of the Venice Hongwanji Buddhist Temple. 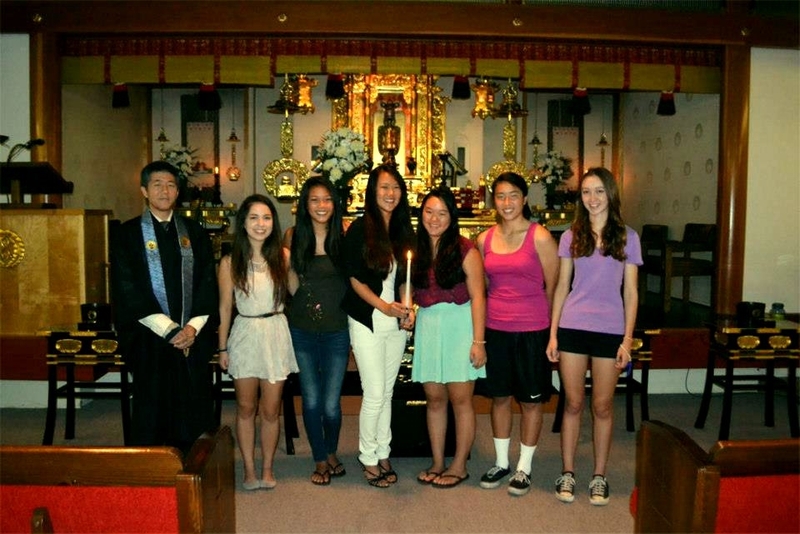 The officers for the 2012-2013 Jr YBA were installed during Dharma School service on Sept. 30, 2012. 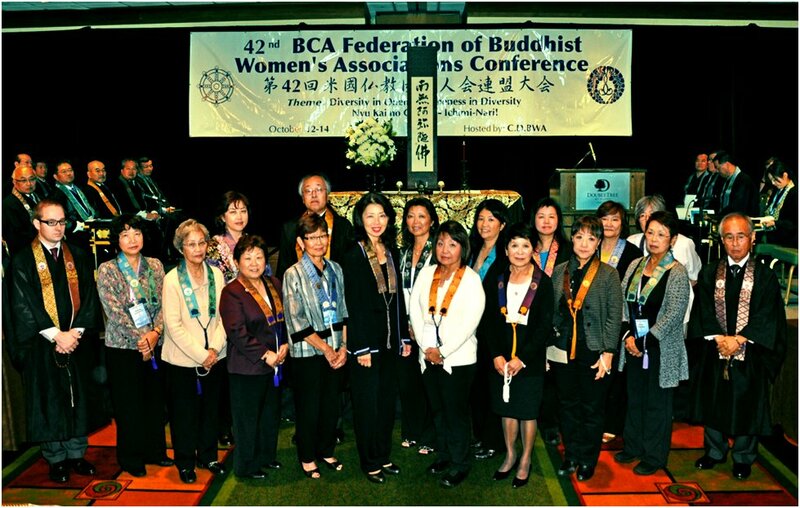 The Dharma School Staff for the 2012-2013 school year was installed in a ceremony on Sept. 23, 2012. 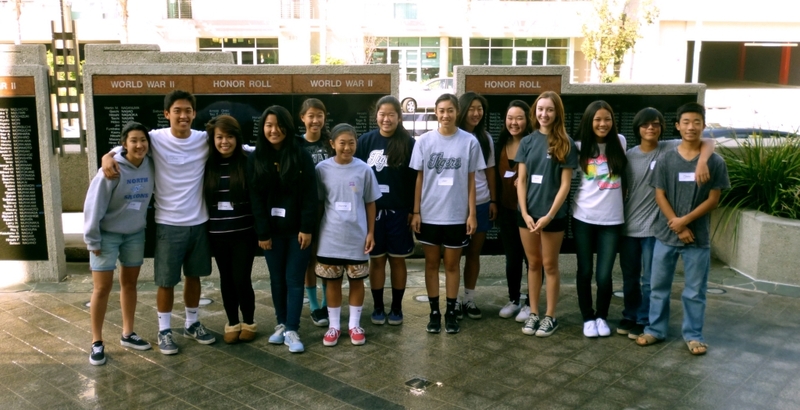 Photos courtesy Ray Fukumoto. 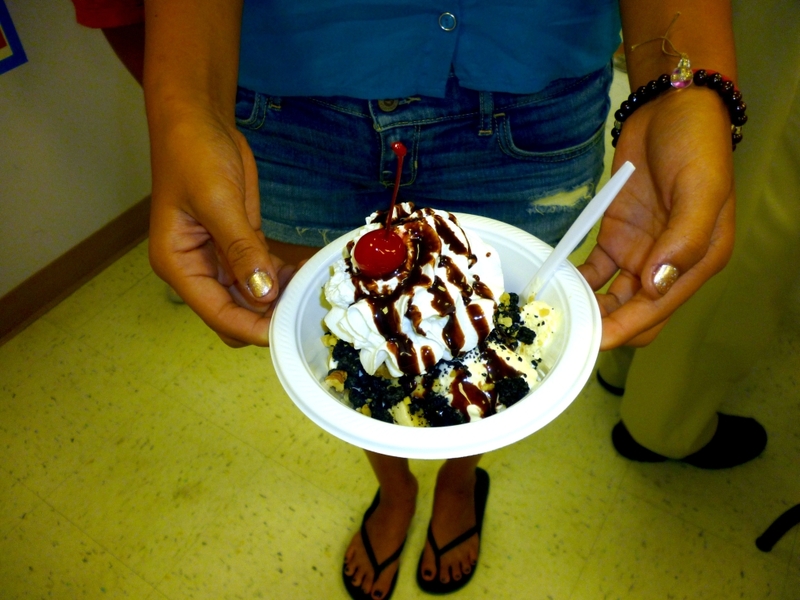 The first Dharma School session of the 2012/2013 school year kicks off with ice cream sundaes after service. 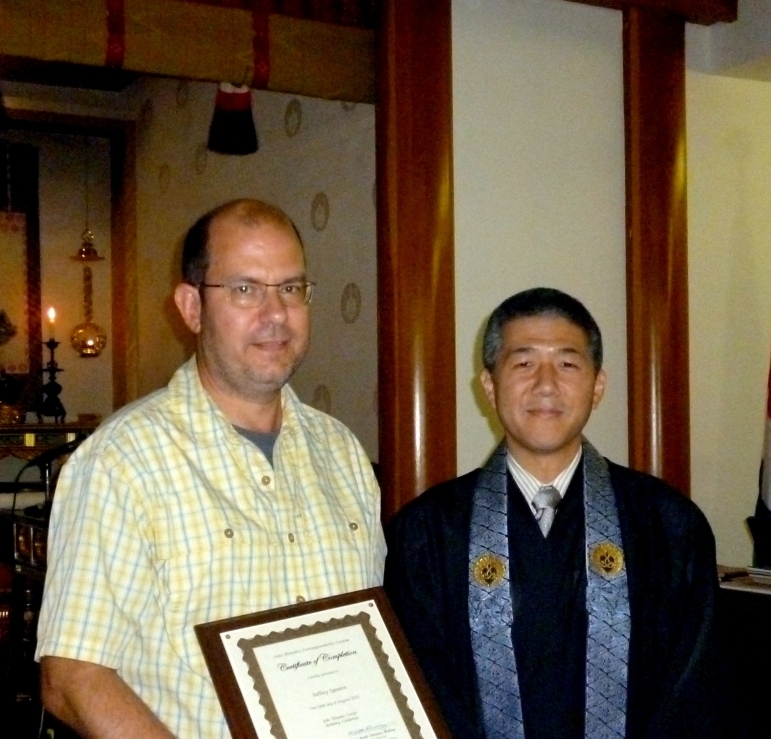 Congratulations to Jeffrey Ignarro for completing the Jodo Shinshu Correspondence Course, a two-year endeavor. Jeffrey is the second member of the VHBT to complete the course, after Richard Modiano. 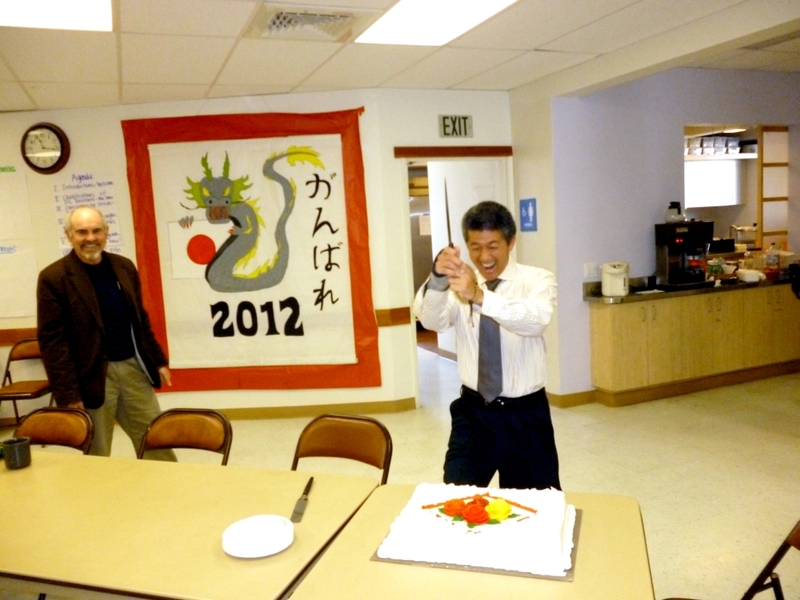 He received his Certificate of Completion during the first Sunday service of the 2012/2013 Dharma School year.